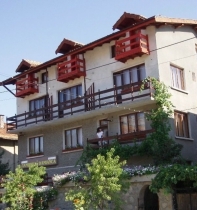 Bansko Guest Houses - direct bookings. 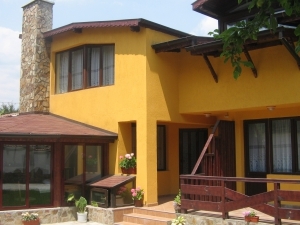 Find your guest house in Bansko and the region. 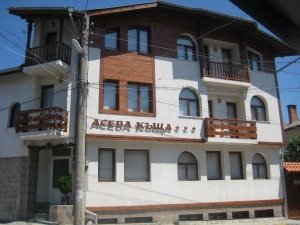 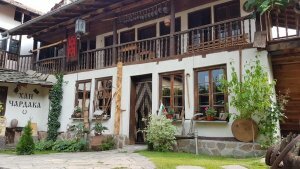 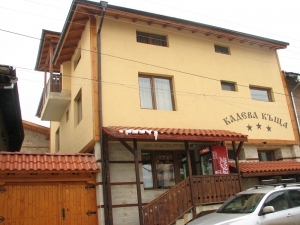 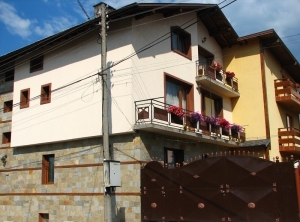 A great number of guest houses in Bansko, Razlog, Dobrinishte and Banya. 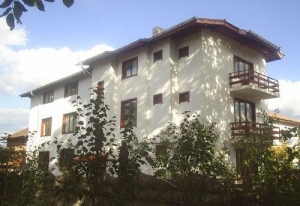 Find a wide selection of Bansko Bulgaria lodging and accommodations that include luxury to cheap holiday houses, or bed and breakfasts on Bansko.org.